Winter season vector graphics with many snowflakes. 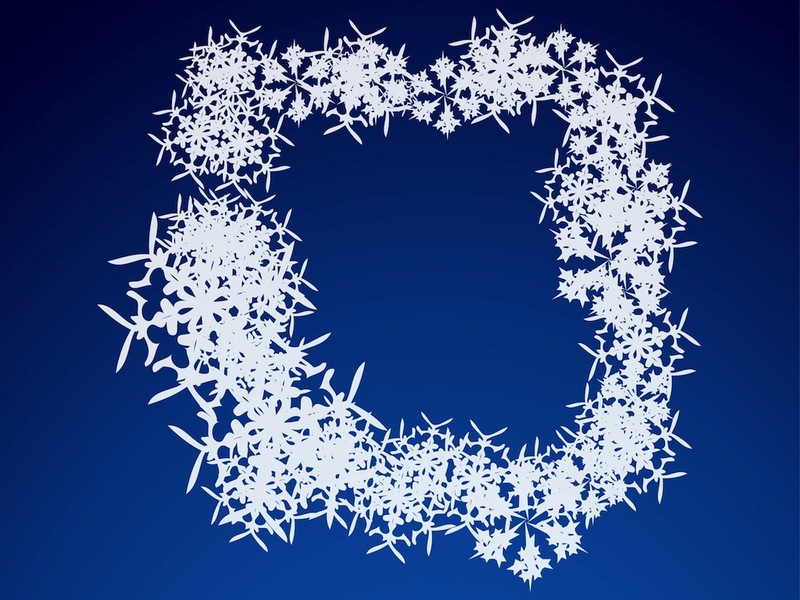 Snow layout forming a frame with an irregular shape. Silhouette shapes of the snowflakes in the seasonal image decoration. Free vector illustration to use in all your winter, snow, snowflakes, cold weather, Christmas and winter holidays design projects. Tags: Christmas, Cold, Frame, Silhouettes, Snow, Weather, Winter.